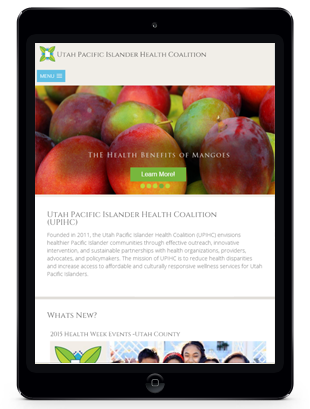 The purpose of the Utah Pacific Islander Health Coalition’s website is to promote exposure and inform community members of events and services in their respective locations. 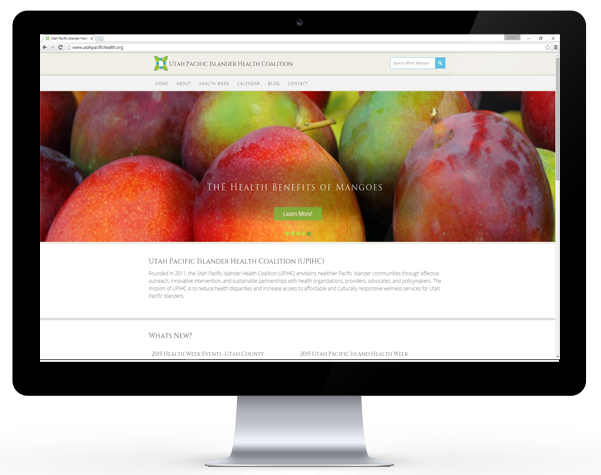 The website features a custom built WordPress template with a responsive design. The site also features a calendar of events and a blog. 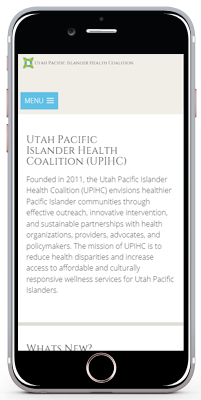 Founded in 2011, the Utah Pacific Islander Health Coalition (UPIHC) envisions healthier Pacific Islander communities through effective outreach, innovative intervention, and sustainable partnerships with health organizations, providers, advocates, and policymakers. The mission of UPIHC is to reduce health disparities and increase access to affordable and culturally responsive wellness services for Utah Pacific Islanders. We Invite you to learn more about the Utah Pacific Islander Health Coalition.